Local independent cinema, Saffron Screen, will host two Q&As with award-winning film industry professionals this month. May June programme – A word from our programming team. 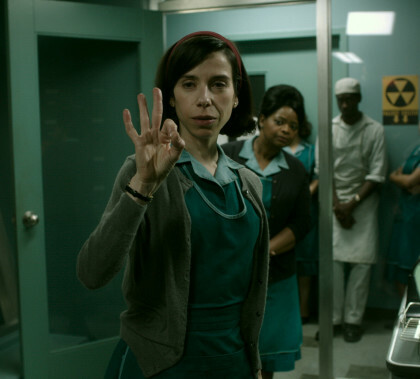 We are feeling cheered about the film world generally, and the British film industry in particular, based on this programme, with six high quality film debuts (four of which are British) and twelve British films in the next two months, things are looking good. 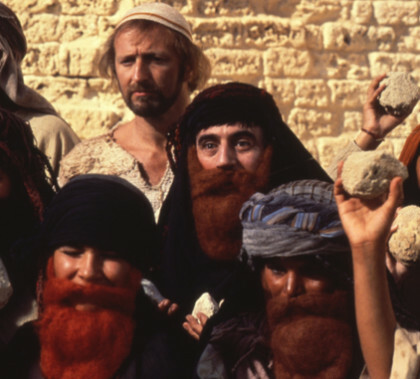 This month, Saffron Screen will host the first of its Talk of the Town events with a rare opportunity to see Monty Python’s Life of Brian on the big screen in the splendid surroundings of Saffron Walden’s Town Hall. 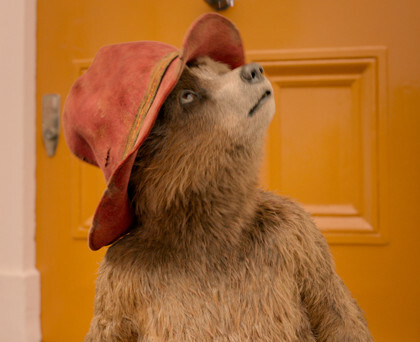 Saffron Screen will continue its dementia-friendly screenings in April with the glorious and much-loved Paddington 2. 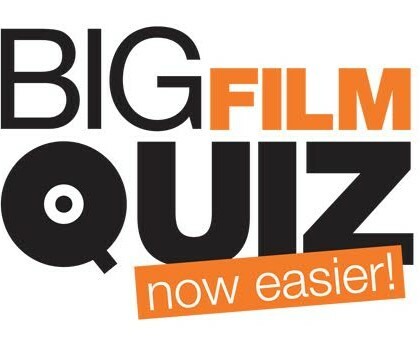 Huge thanks are due to everyone who came to Saffron Screen’s BIG FILM QUIZ on Saturday 10th March. We had a full house and a buzzing atmosphere, fun was had by all and we raised more than £1,100, a brilliant result to support cinema development projects. 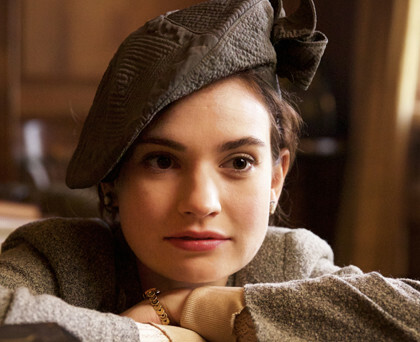 Tonight’s screening of the aptly titled The Winter’s Tale will go ahead as planned. Our satellite signal has been successfully tested this morning with the ROH and all is well. There is currently full access to SWCHS and the surrounding main roads are clear at present. 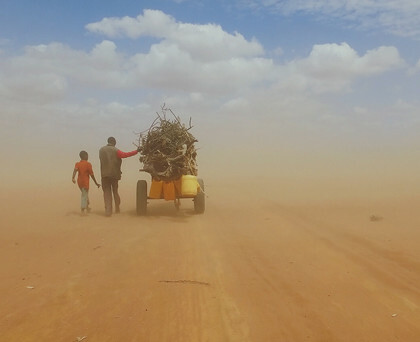 £600 was raised for charity Help Refugees at Saffron Screen last week, at a special screening of artist and director Ai Weiwei’s beautiful and moving documentary, Human Flow, which explores the global refugee crisis across 23 countries. 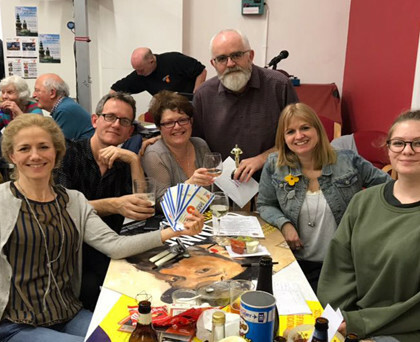 Saffron Screen’s film-themed quiz night THE BIG FILM QUIZ is back and will be held on Saturday 10th March at the United Reformed Church Hall on Abbey Lane in Saffron Walden. Awards Season at Saffron Screen! 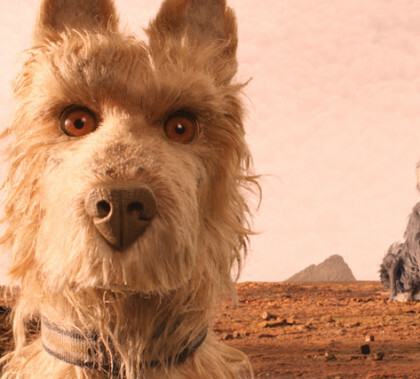 Awards season canters along apace, with all the nominations announced. We are looking forward to the BAFTAs on Sunday 18th February and the Oscars on Sunday 4th March. You can catch many of the nominated films in the next couple of months at Saffron Screen. 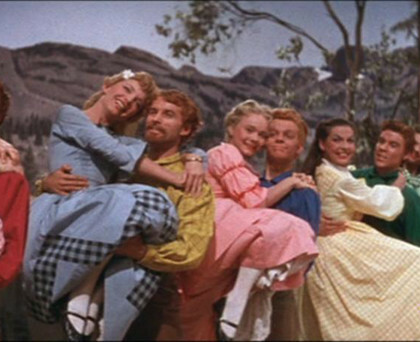 Following on from two successful screenings in 2017, Saffron Screen will continue its dementia-friendly screening programme in February with the colourful musical Seven Brides for Seven Brothers. 24 March 2019 marks the 75th anniversary of the real-life POW escape during World War II at the Luftwaffe-run Stalag Luft III prison in then German-occupied Poland. In honour of this, historian Dan Snow will host a commemorative evening at the Eventim Apollo in London and the event will be streamed live to Saffron Screen from 6pm.